Stelten was developed by Stairplan for fixing our handrails, The system offer a fast easy solution to the normaly time consuming task of Tenoning the end of your handrails. 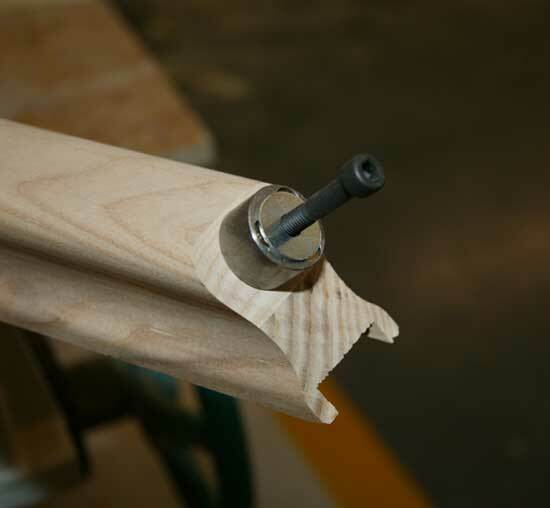 The fixing also has uses in many other areas where a simple joint is required. Many of our regular clients have been so impressed by the ease of the Stelten they wont use anything else.